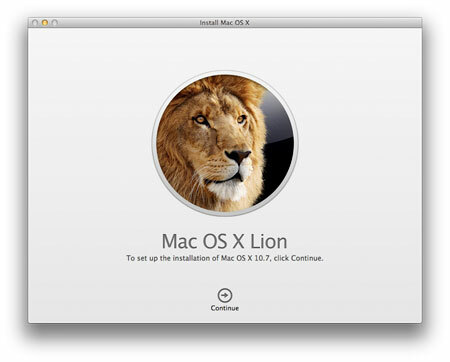 How to create a Lion OS X backup DVD from your purchased and downloaded copy of Lion OS X. 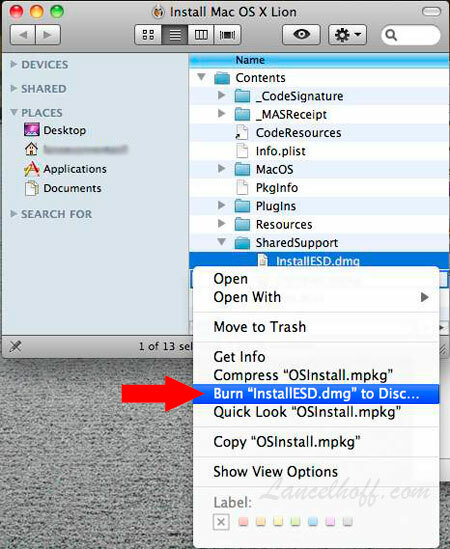 In the following simple solution, I show you one way to create a backup copy of Lion OS X installer on a DVD or backup disc. 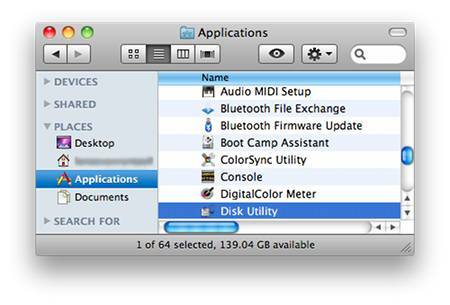 Your copy might then be kept as a backup and used for future re-installation of the Lion OS X Operating System. That’s all there is to it. 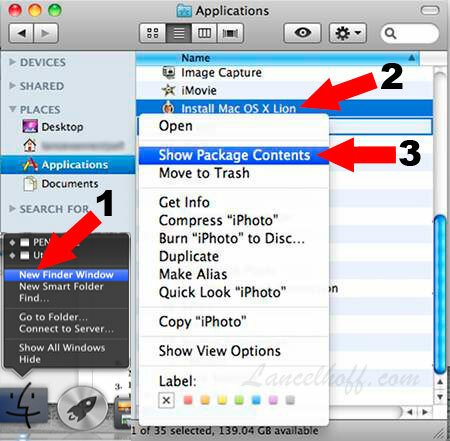 You should now have a backup of your purchased OS X Lion on a DVD!